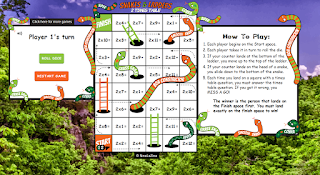 FREE TO PLAY ONLINE with Snakes and Ladders - a fun way to learn the multiplication tables. 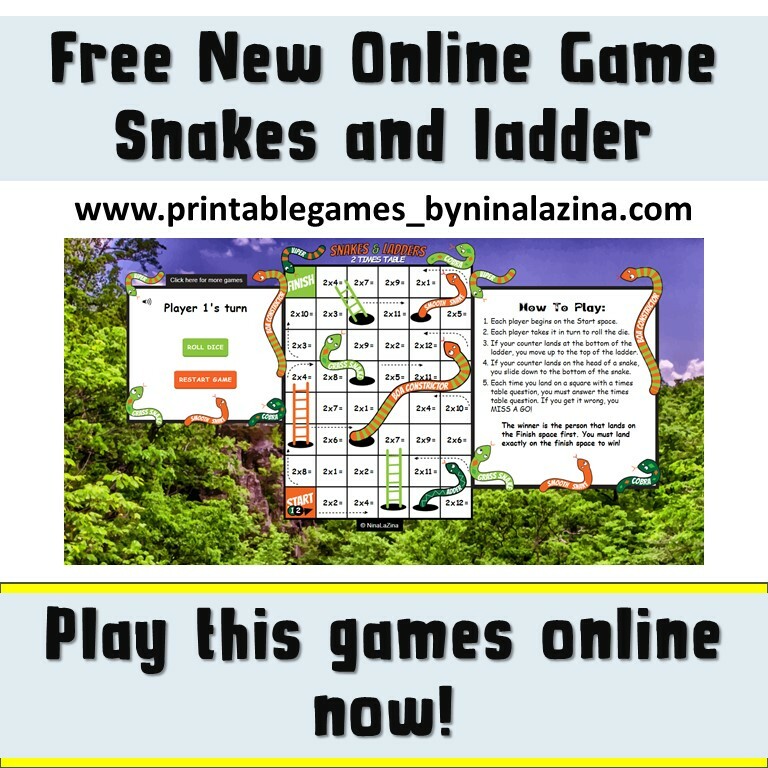 FREE TO PLAY ONLINE This multiplication snakes and ladders game has been designed to be played online. 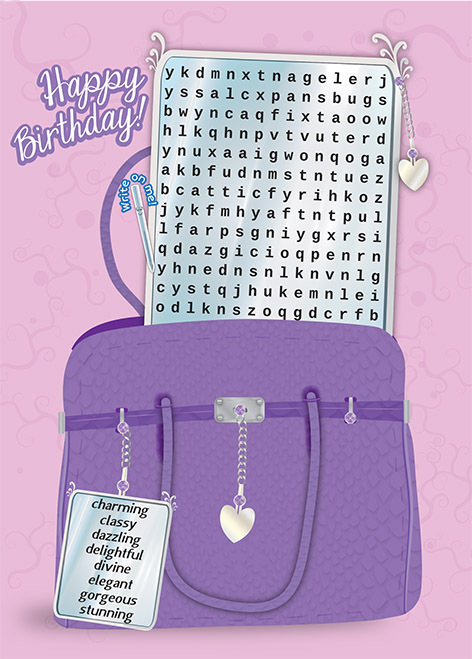 It is an additional resource that goes with my snakes and ladders times tables multiplication paper versions. Children can play this snakes and ladders multiplication game on their own or against the computer. It can be daunting learning the times tables and so this gives a fun and enjoyable way to learn as you go along. It means that you are able to play games and have fun at the same time. Learning the times table by playing a game is an excellent way to train your memory. It all about mastering them without having to rely solely counting in multiples.